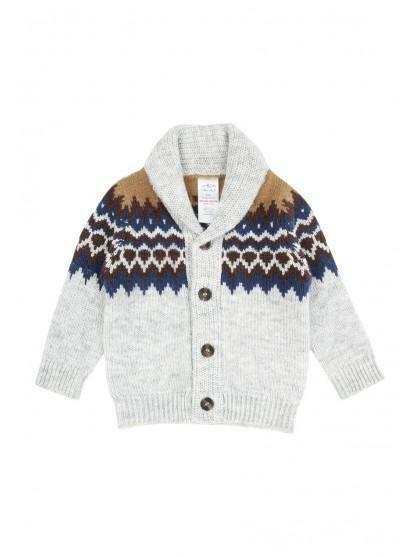 A varied knitwear collection is essential for any stylish boy about town! 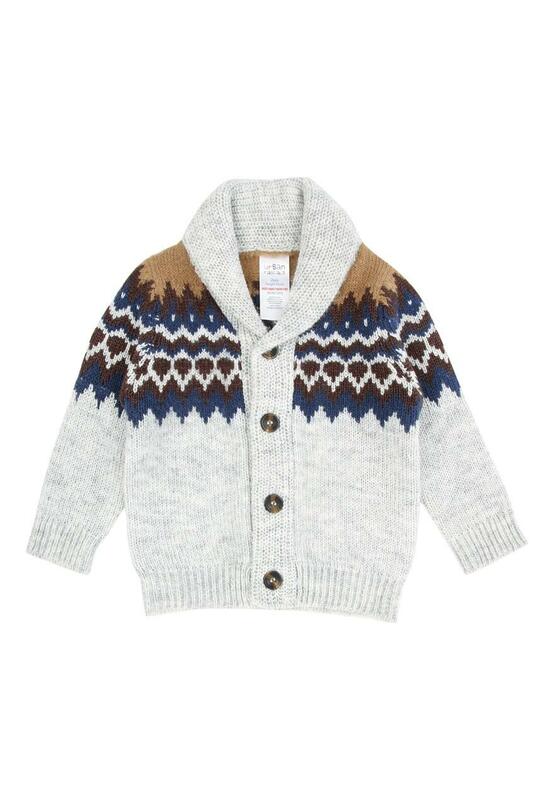 This knitted cardigan is a seasonal must have with it's fair isle pattern, a shawl neck, and a button front. Perfect to layer over his looks this winter.